I fell in love with Michelle Madow’s books a few years ago when I first read Remembrance. Now she has a new series coming out! I’m so happy to reveal the cover to you guys today. First the Back Cover Blurb! Sounds great right?! I’m intrigued by the secrets and illusions. I love stories with siblings too! Okay, now for the cover reveal! Gorgeous! I love the shapes and the 2 pictures merging together. Book Releases February 25, 2014! 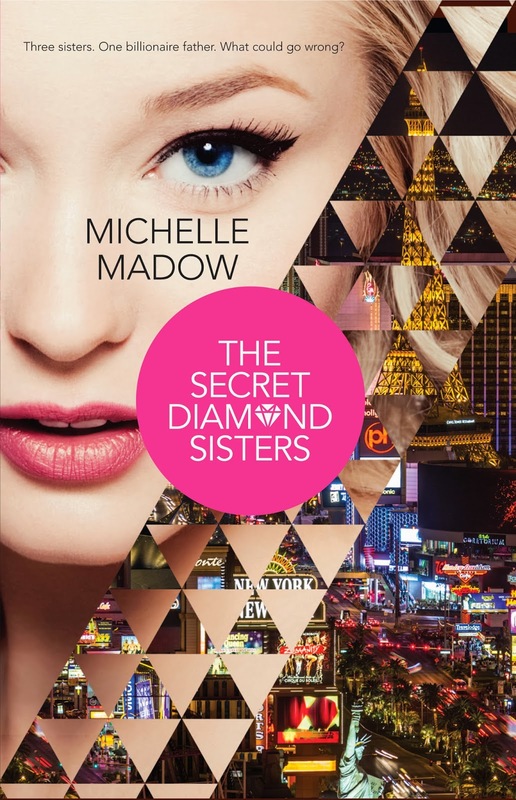 Facebook event page for the book release party at Books & Books in Coral Gables, FL on March 1, 2014: The Secret Diamond Sisters Book Release Party! GREAT DEALS ON THE TRANSCEND TIME SAGA! 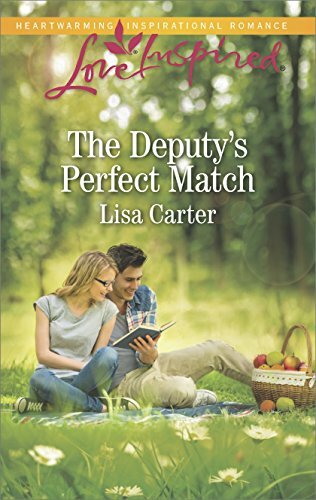 Previous postRipple Effect Romance Novella Series!!! Hi! I have nominated you for the Liebster Award. I hope you accept! Oooo I'm loving that cover!